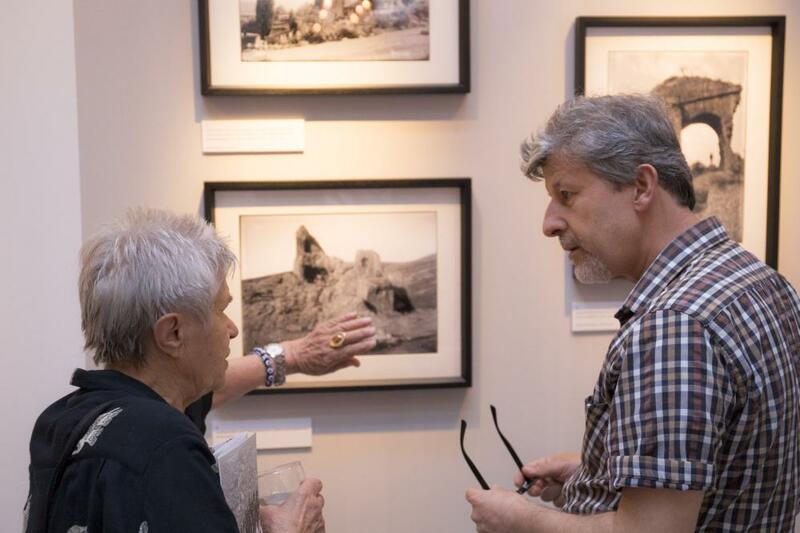 As part of the European Year of Cultural Heritage 2018 – Sharing Heritage, the German Archaeological Institute hosts several events including lectures and exhibitions. 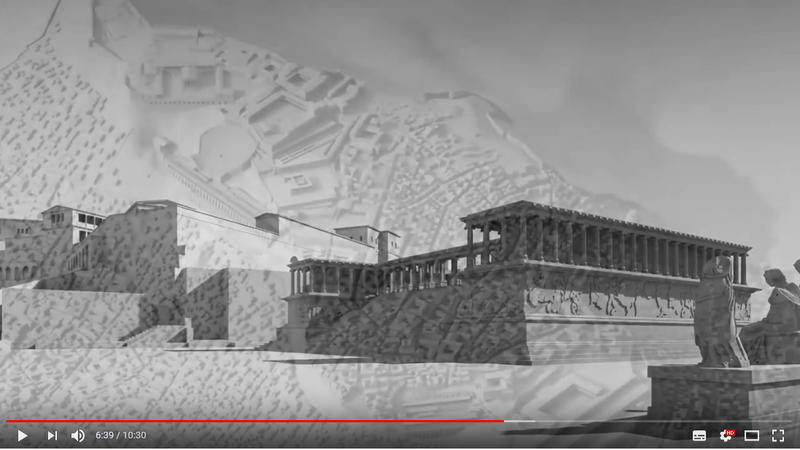 Since its foundation on April 21, 1829 in Rome, the German Archaeological Institute (DAI) sees itself as a European research institution. The founding members from different European nations had set themselves the goal of researching and preserving the cultural heritage of Europe. The institute, which now operates with 19 locations and over 250 projects worldwide, has maintained this claim to this day. Of course, cultural heritage does not stop at the borders of Europe, but rather focuses on the cultural heritage of humanity worldwide – with all its links and mutual influence with and on Europe: Entangled History! 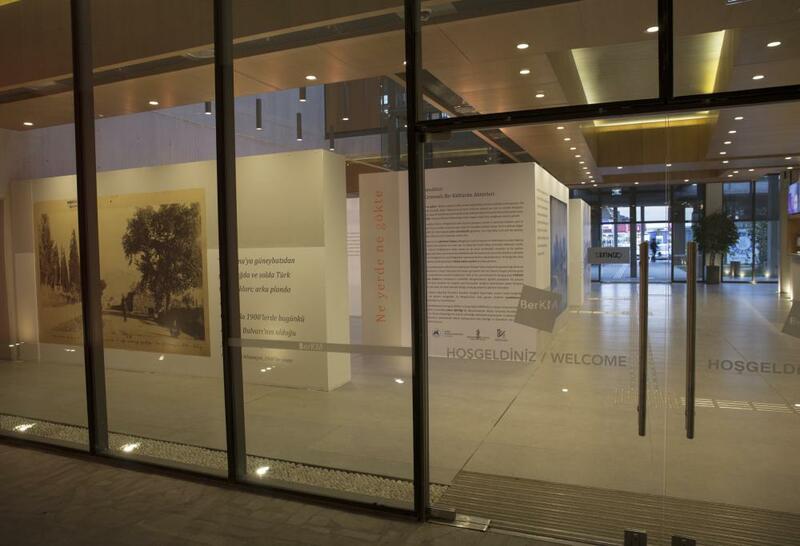 In the European Year of Cultural Heritage, the German Archaeological Institute created a platform for participation and exchange at its Europe-wide locations. The exhibitions, lectures, discussions and conferences refer to the theme “Europe: exchange and movement” – one of five main themes of the year. 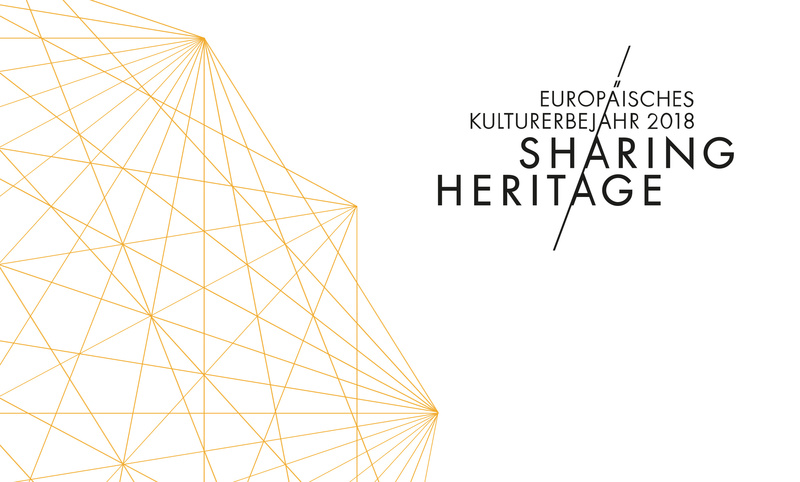 Find out more about events of Sharing Heritage – European Heritage Year 2018.